When it’s summer, I make it a point to indulge my children in various craft activities to let their creative juices flow. 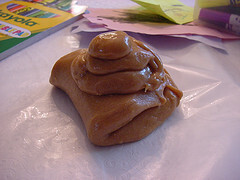 The other day I came across an interesting way to make an edible playdough with peanut butter. 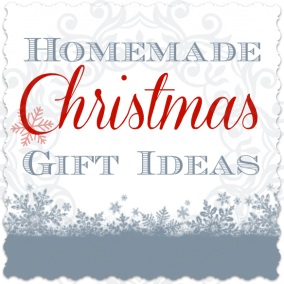 There are various recipes to make the no-bake playdough, but I am sharing my favorite one here. All you have to do is stir the ingredients together in a bowl with a spoon or using an electric mixer until a soft dough is formed. 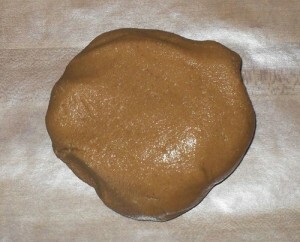 Grab an airtight container or a plastic bag, and put your sweet peanut butter playdough inside. Now it’s left to the imagination of the kiddos to mold the sugary dough into different shapes and have a bite as well. 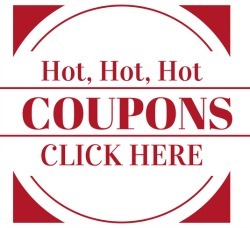 Being gluten-free, it is safe for those with gluten allergies as well. 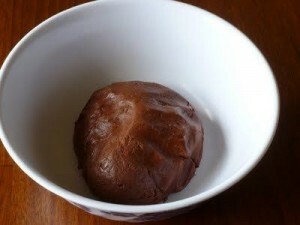 The playdough can easily turn chocolaty when you sprinkle some cocoa powder on it. 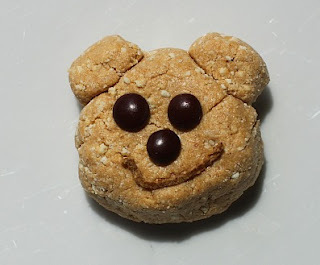 I am planning to carry the yummy delight for my next backpacking trip with the kids. When talking about bringing variations in the recipe, I thought of making a sugar-free edible stuff using a cup of dry, powdered milk in place of sugar. 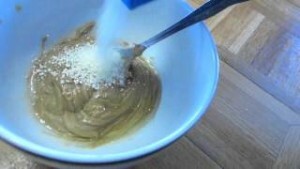 You can also add a cup of oatmeal for a different texture, but use 1 cup of honey instead of half a cup. You may add a tablespoon of wheat germ to it, along with 2 tablespoons of honey; but then it won’t remain gluten-free anymore. 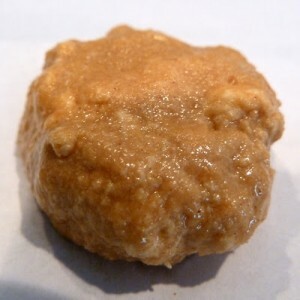 Here, the edible playdough is made without powdered milk or sugar by mixing 1 cup of peanut butter, 1 cup of flour, and 1 tablespoon of honey. I found another dairy-free one that is combining 1 tablespoon of peanut butter and 3 marshmallows in a small dish and heating it in the microwave for 10 seconds. 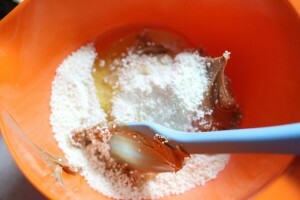 As the marshmallows turn soft, the ingredients can be mixed thoroughly, forming a smooth dough. Adding one tablespoon of sugar helps to reduce the stickiness. Mixing 1 cup of light corn syrup with 4 cups of peanut butter and 2 cups of powdered sugar also gives you a delicious playdough. 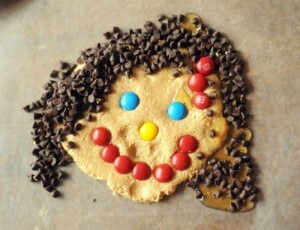 Here’s what your little Picassos can achieve with some chocolate chips and M&M’s. 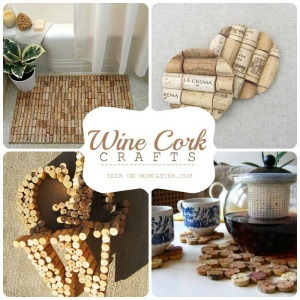 Go ahead and see where their kitchen creativity takes them. Since kids often have a habit of putting everything into their mouth, I felt it was safer to make something edible as well as healthy. Just keep in mind that storing the playdough in a clean airtight container is a must as it lasts only for a few days. Now it feels nice whenever I find my little ones making some praise-worthy culinary treats with the homemade playdough rather than sitting idle at home. 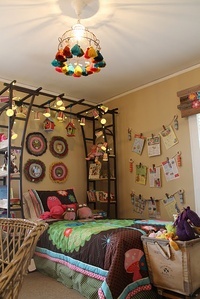 Previous PostPrevious Minnie Mouse Toys!